If you’re a teacher, or in charge of a department, you’ll know that you never stop looking for ways to help youngsters learn. 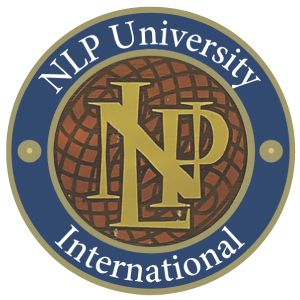 At NLP School, we believe that neuro-linguistic programming can do just that. 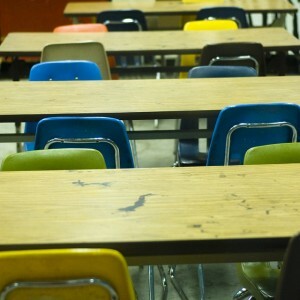 One set of ways, of course, has nothing to do with the classroom, but is all about building the general self-esteem we all need to do our jobs better. More specifically, NLP training for teachers also allows us to prepare for individual tasks. When I lecture, I always take a few minutes off beforehand to set an intention in my mind to be informative or entertaining (or whatever I feel is needed for that performance). Of course, a busy teacher’s schedule does not allow the same space, but once practiced the formation of intentions can be done in one’s head walking from one classroom to another. As any teacher knows, different children learn differently. NLP makes special distinctions between visual, auditory and kinaesthetic learning. People of all ages tend to use one sense as a dominant source of information (and to rather ignore the others). To get a message across to any group of people requires a range of methods: pictures, sounds and actually doing things. What’s your preferred sensory channel? The catch for the teacher (or any communicator) is that they too, have a preferred sensory channel. The beginning of wisdom in presentation is the knowledge of one’s own biases, so you can build other material into your communication. You might think, for example, that pictures don’t matter that much. Some of your young audience will think otherwise. The ideal presentation method is to combine all three types of teaching, using visual aids (or a white board), talking and setting frequent, often creative, brief exercises for those who learn by doing. There is also an argument that kinaesthetic learners also like to have emotional response, so if you are a maths teacher, for instance, and hands on opportunities are limited you could use examples. Stories can be more powerful than facts and theory. This method can be easily explained from the way that most us learn to drive. Children may become discouraged in learning a new skill when they suddenly realize how bad they are at it. As they enter stage three, they become competent but self-conscious and afraid they will never be able to ‘just do it’. Understanding the nature of this process enables the teacher to leading them gently through it, confident that, with work, the problems will disappear. Using the principles of ‘state’, NLP can help to combat these problems. NLP teaches that states are any state of mind, either positive or negative, and can be controlled and that you can consciously create positive, resourceful states in oneself and in other people. 1. Firstly, be aware of your own state. Professional actors know that the best way to influence an audience’s state is to change their own. If you are enthusiastic and engaged, this will change pupils’ state. NLP has tools and techniques to create this state in yourself. 2. Secondly, be aware of ‘stagecraft’. 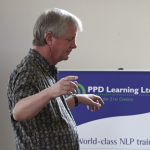 I teach presentation skills to NLP Practitioner students, which involve associating certain audience states with specific cues from the environment, such as props, gestures, voice tones or stage locations. These translate well into the classroom. The more sensitive you are to changes of state in audiences, the easier it is to stop the whole room being drawn into unhelpful cycles. Even the most energetic teacher can find themselves dragged down by a lethargic class at times. NLP teaches us how to ‘break state’ – for example by getting the lethargic class to stand up or breaking into small groups. 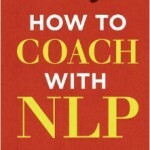 Is it responsible for teachers to use NLP? 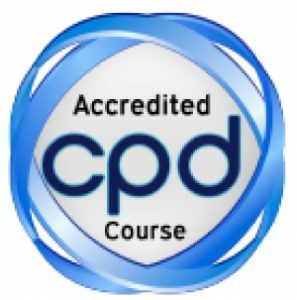 NLP has been criticized in some quarters as ‘mind control’ and I don’t totally object to these criticisms – of course NLP techniques for teachers should only be used for responsible learning purposes. However, there are plenty of other forces out there battling for the attention of young minds: the media, advertising, the internet. It’s about time the rest of us did some controlling back! In the long run, NLP can help teachers to outsmart these other forces, and to give children what they really need, the power to control their own minds and destinies. 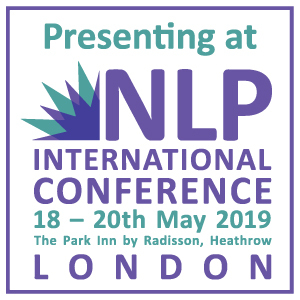 If you’re looking to learn more about NLP – and how it can help you in the classroom – find out about our Introduction to NLP courses today.